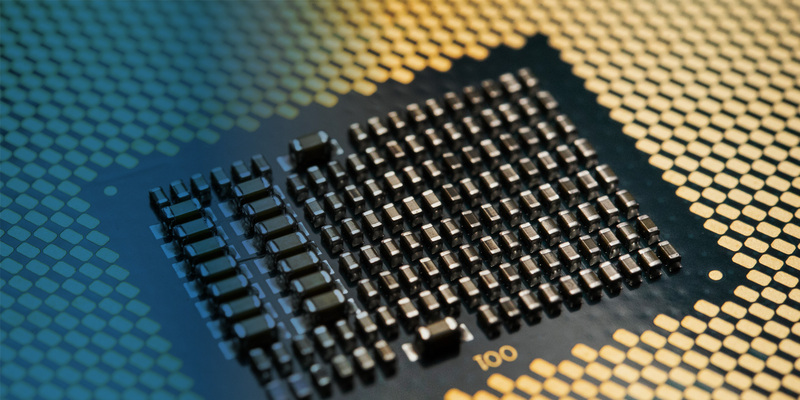 It looks like Intel may not be done with upping the core count of their mainstream processors. A rumor coming from the Far East seems to indicate that Intel is planning to put more cores on the mainstream desktop lineup with their new family that is allegedly going to be called Comet Lake. The other thing is that a single die 10 core design would be a much harder job to cool down. Especially when Intel’s current 8 core/16 thread parts generate too much heat. Since the process isn’t shrinking down any time soon and the core architecture being the same, the package will have to stuff more components which will output a lot more heat than an 8 core part. One route Intel can go is tweaking the frequencies. 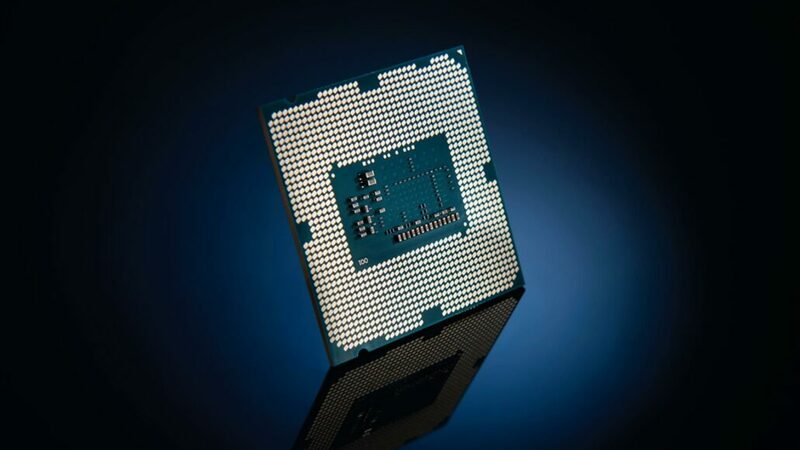 The Core i9-9900K is the fastest clocked 8 core / 16 thread chip designed to date but for a 10 core part, Intel can tone down the all core frequency to a more feasible limit. One thing is for sure, you’d need a really good AIO or custom loop liquid cooling solution to cool this 10 core chip. In terms of pricing, we can see the CPU fall above the $500 US range since the 9900K sells for that much on retail. If 14nm supply doesn’t return to a normal state by the time the 10 core part launches, we can expect a price of around $550-$600 US. As for the performance numbers, we can expect the 10 core part to destroy every previous entrant by Intel in the mainstream department with relative ease in multi-core benchmarks. Of course, we can’t judge final performance figures based on rumor data and especially considering that we don’t know that if it could be a ring bus or dual ring design but I guess it will be one chip to look forward to in 2019, especially when it will possibly be competing with a 7nm Zen 2 based mainstream CPU with potentially higher core count.